About – Innovative Security Management Inc. Innovative Security Management (1998) Inc. (ISM Security) is a privately owned Canadian Corporation that was registered and incorporated on December 11, 1998. The company was licenced in January of 2001 to provide security guard services and in January 2004 to provide investigation services. The President of ISM Security is Gordon J. Fisher. Since being licenced in January of 2001 (Guard Division) and January of 2004 (Investigation Division), Mr. Fisher has planned, organized, researched, networked, and successfully launched both the Guard Division and Investigation Division of Innovative Security Management (1998) Inc.
To ensure that both Divisions of ISM Security are well managed and successful, a number of initiatives and resources have been undertaken. As such, Mr. Fisher has used the resources of the The Small Business Centre of London, Ontario Management Development Program of Fanshawe College, The Private Security Service and Investigative Service Act, 2005, Canadian Private Security Manual, The Canadian Private Investigator’s Manual, and completed a course in Advanced Surveillance certified with the Spy Academy. In addition, experience in Law Enforcement, Security and Investigations has been acquired through sixteen years as a Corrections Officer, five years as an Auxiliary Police Officer, president of licenced agency since 2001, and in Law & Security field, since 1984. 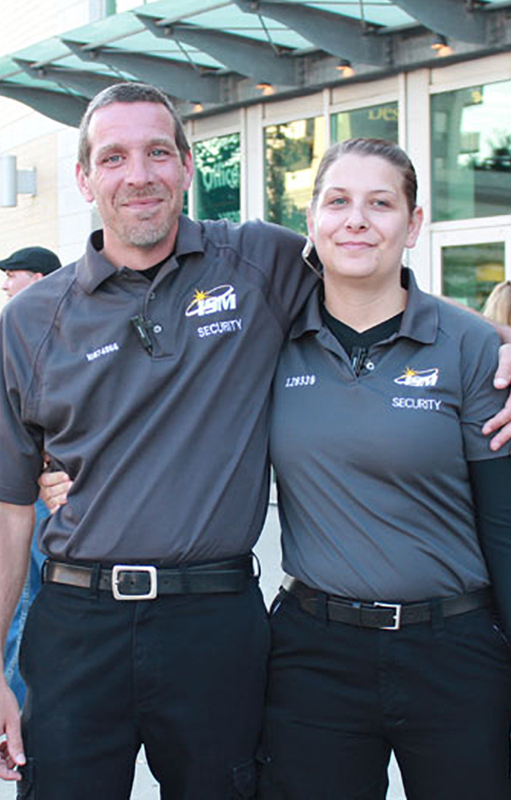 The primary services provided by ISM Security are highly trained uniformed Security Guards, Private Investigators, Loss Prevention Officers, Personal Protection, Labor Disputes, Security Services, Event Security, and other security services in London and Southwestern Ontario. Initially, the primary geographic area targeted was London and surrounding areas, however it should be noted that we have provided security services to many clients in many regions of Ontario. 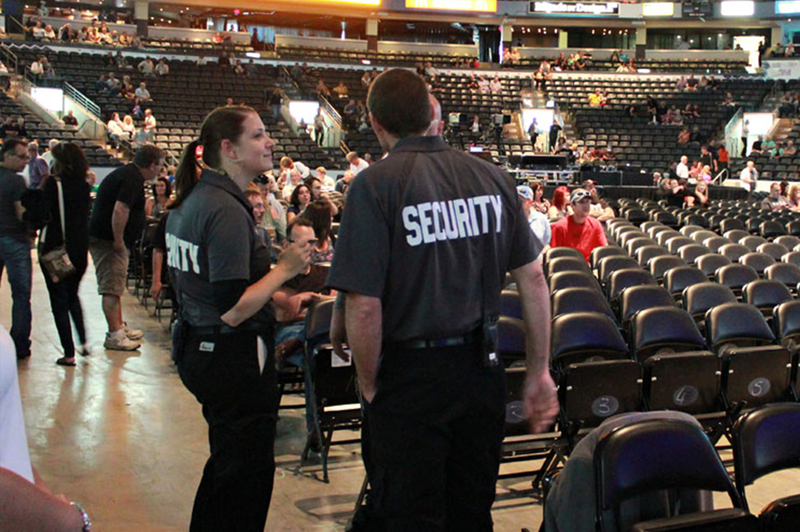 Since our inception, we have provided security, investigation, and loss prevention for Convention Centres, professional sport teams, fairs, charity casinos, Industries, Schools, Universities, Arenas, Community Centres, Banks, Lawyers, Major Cooperation’s, Construction Sites, Retail Stores, Nightclubs & Pubs, Commercial Buildings, Property Management Companies, Malls, High Risk & Low Risk clients, and most major events in London and Southwestern Ontario. Our success is attributable to the professionalism and commitment of our employees who represent a wide spectrum and diversity of education and experience. Our employees are graduates of Police Foundations programs from Westervelt College, Fanshawe College, Lampton College, Ex- Military Police, EX Police, Armed Guards, Corrections Officers, Firefighters, Paramedics, and in-house highly trained Security Guards. We are only as good as the employees we hire and the training we provide. Innovative Security Management (1998) Inc. is a Canadian owned company established in London to provide security guards, investigators, loss prevention officers and other security services in the most personable, professional and approachable manner that best reflects your needs and requirements. As well, it is our intent to provide you with the best security guard or investigator, but taking in all consideration of cost to you. It is also our intent to provide a new definition to the phrase “security guard/private investigator” or “security company/investigation services”, by providing you with security guards and investigators that not only adhere to, but exceeds all regulatory requirements, by-laws, laws, and acts. All employees of Innovative Security Management (1998) Inc. are licensed, insured, and receive extensive in-house training, and have current First Aid & CPR, WHMIS and Smart Serve certificates. As part of our training protocol, each staff member is tested every year and we update our course manual as required to ensure that we are tops in our field. We will not only meet, but exceed all aspects of The Private Security Service and Investigative Act, 2005. We provide you with the best security personnel at a competitive rate and will guarantee our services and our commitment to you, the client. We keep you informed of employee training, rate changes, and keep the lines of communication always open to hear your thoughts and views. We provide the “Community” with a safe environment in order for you to enjoy your events and surroundings without the unnecessary worries of safety or security. We provide you with the training, uniforms, and opportunity to succeed financially in a career that provides meaningful employment and with job satisfaction. 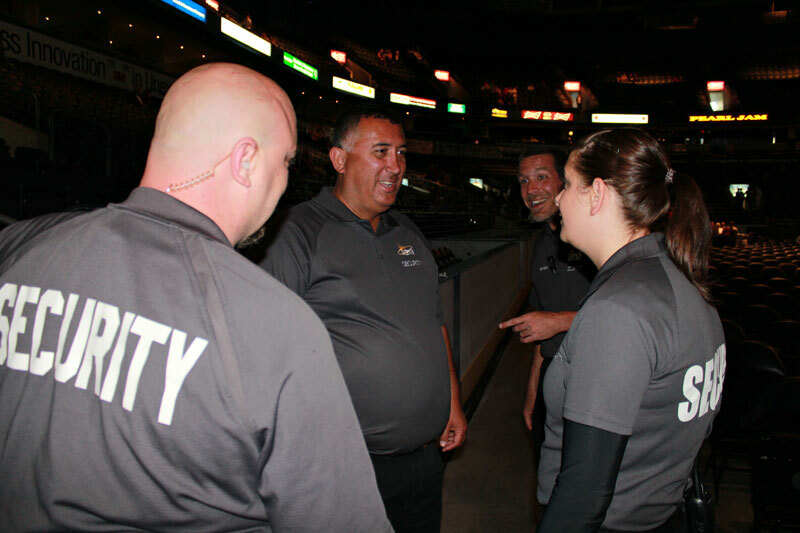 As an employee of ISM Security, you will work with management as part of a team and feel part of the family. You will be given opportunity for advancement and ongoing training. You are the success of the company! 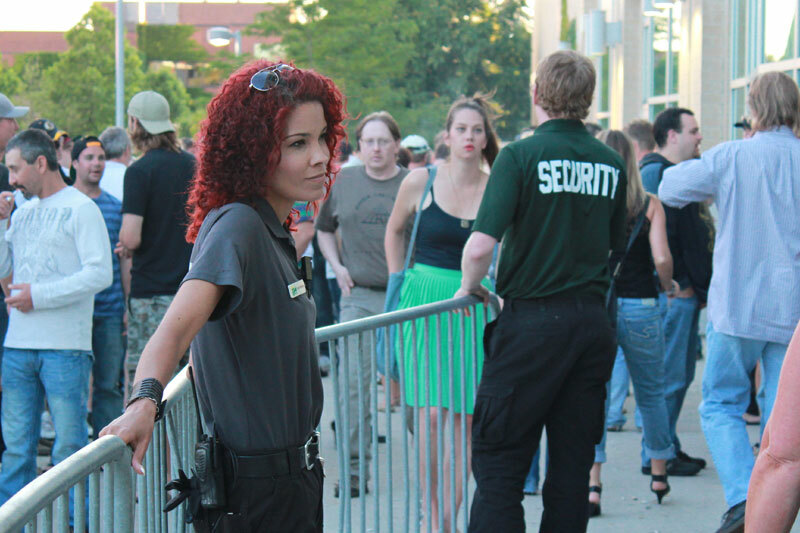 We have provided security, investigation, and loss prevention for convention centre’s, professional sports teams, fairs, charity casinos, industries, schools, universities, arenas, community centre’s, banks, lawyers, major corporations, construction sites, retail stores, nightclubs (pubs), malls, high risk and low risk clients, and most major events in London and Southwestern Ontario. The professionalism and commitment of our employees who represent a wide spectrum and diversity of education and experience. 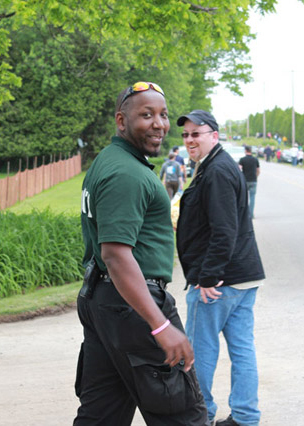 Our employees are graduates of Police Foundations programs from Westervelt College, Fanshawe College, Lambton College, ex-military police, ex-police, armed guards, corrections officers, firefighters, paramedics, and in-house highly trained security guards. We are only as good as the employees we hire and the training we provide. “ It was most helpful to the students to gain experience in this environment and beneficial to the development of the technical investigator. The ministry takes great pride in the training it offers to police technical investigators, which has proven to be the best offered in North America. 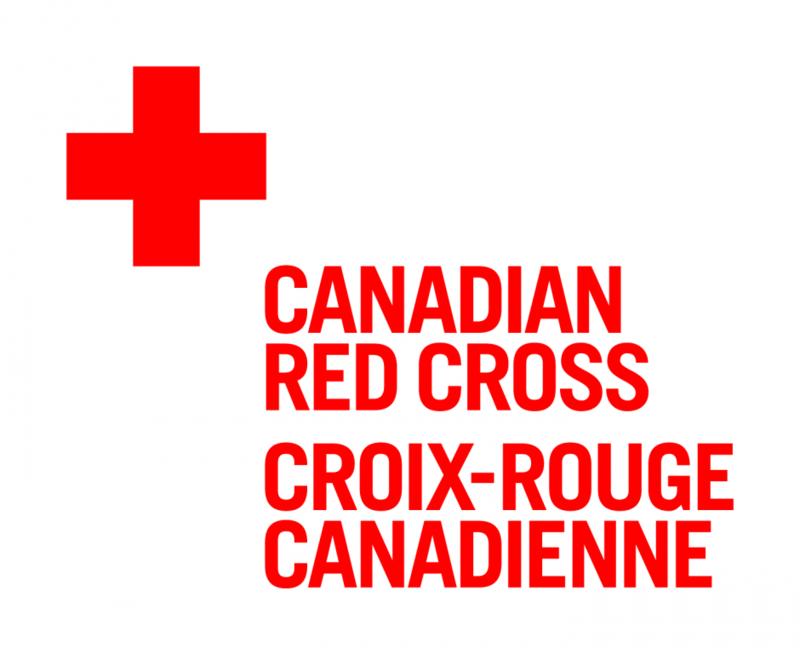 This training would not be possible without the support of local businesses. “On behalf of the WRMS alumni I would like to take this moment to thank you for the donation of your services. “Your comprehensive review of all safety and security aspects with regard to the Festival and its patrons during the time leading up to the protest planned for our Opening was invaluable to our successfully launching our season. The knowledge, response time and professionalism that emanated from your staff was impressive. On behalf of the Festival’s audience, artists and staff please pass on to your team our profound appreciation. “On behalf of King’s College and Orchestra London, thank you for your continued support of Music Reigns, The Gala. This year’s event featured the upbeat music of ABBAMANIA and Orchestra London, a fabulous silent auction and a lovely dinner. It is due to the support of people like you that the event was such a huge success. 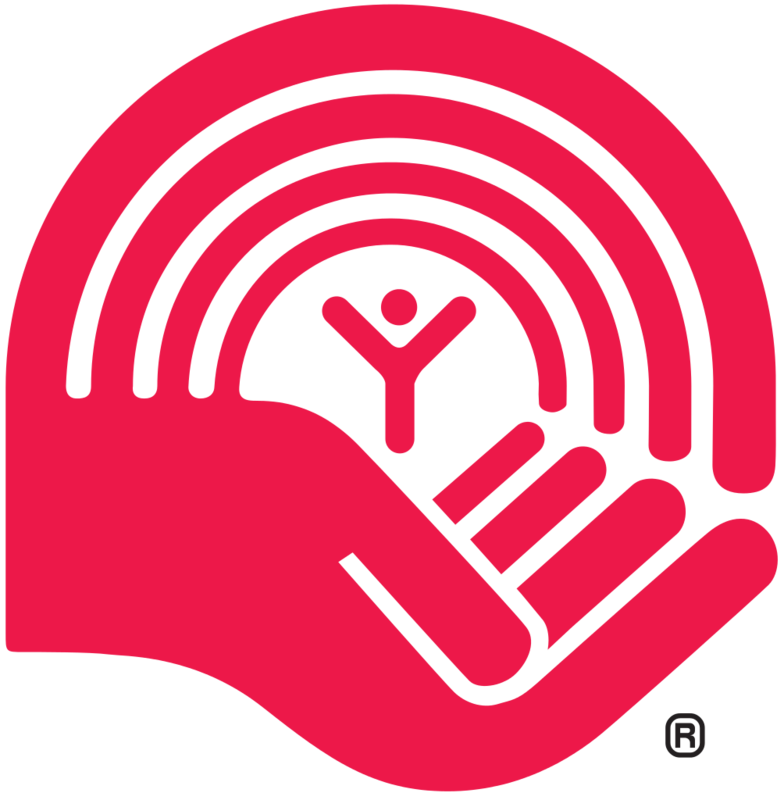 staff were in our building I met several of their staff including Jimmy D.
“My name is Sydney Hamill, I'm writing this email today wanting to acknowledge the outstanding professionalism and performance of your ISM team that works at the Spoke at the University of Western Ontario. I am a very frequent visitor of the student bar, especially on Wednesday night Rick McGhie's. Supervisor Charles (Chuck) makes such an effort emphasizing how to properly discipline students and patrons when things get out of hand while still giving the person a fair chance. The ISM team presents a figure of authority there by creating a safe and comforting feel while promoting a fun and an enjoyable environment. London Beefeater Football Club Inc.